One of my greatest strengths as a writer: Coming up with amazing excuses to procrastinate writing. I am a master procrastinator, and I bet you’re pretty good too. 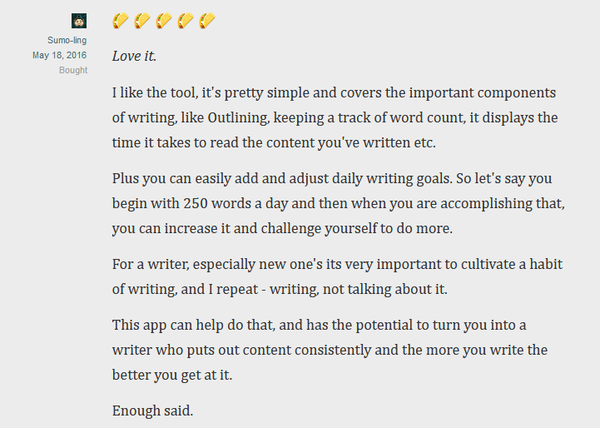 Which is why we all need a tool that’ll help save us from procrastination and get us writing consistently. 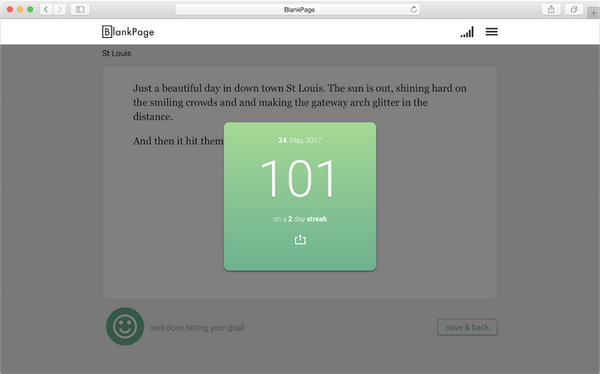 BlankPage provides a distraction-free writing experience that motivates you to write and reach goals, every day. 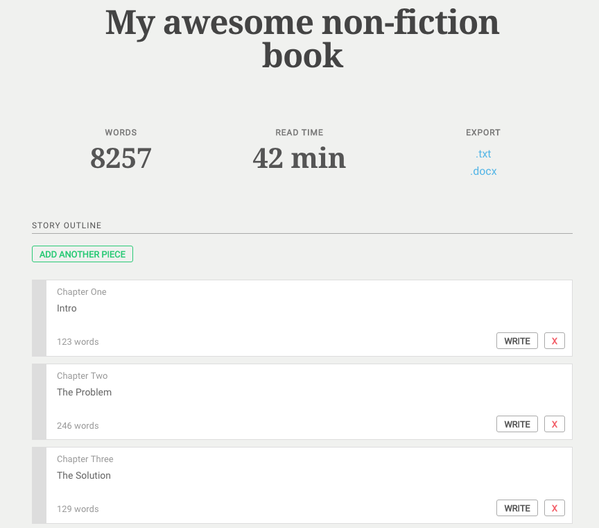 Detailed Statistics and Progress: gives you intelligent reminders for when you should write, and a never ending stream of inspirational content to help get you going. 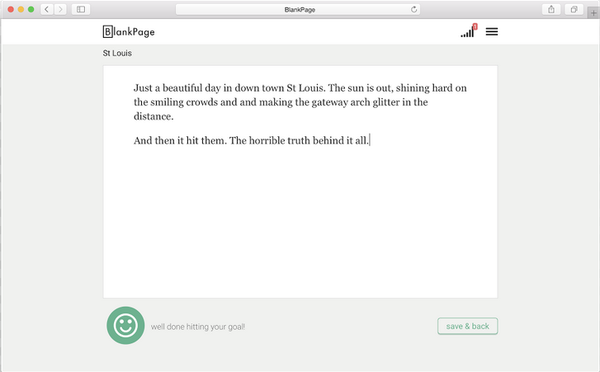 Share your writing streaks with friends, family members, and your old high school English teacher!When writers find out about BlankPage and its awesomeness, they are more than willing to pay the $10 per month BlankPage charges. But, like with any deal, AppSumo brings you, you don’t have to pay what the average folk is paying. So how much do I have to pay for distraction-free writing? $25 will get you lifetime access! You’re saving just under $100 in the first year alone! Click here now and start typing away! You heard ‘em, enough said.Sure, there are other things you can use to write your novel (Google Docs, Word, a typewriter, other expensive apps, etc.). But, BlankPage is giving everything you the free options don’t and nothing the expensive options do. Setting goals through BlankPage is easy and motivating. 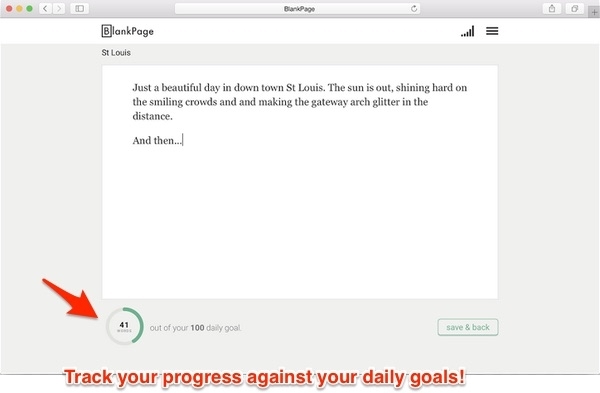 Just decide how many words you’d like to write per day and get to work! BlankPage’s statistics are impressive and will even give users individually calculated motivational triggers. That green smiley face is the best kind of emoji if you ask me. (Sorry, eggplant. 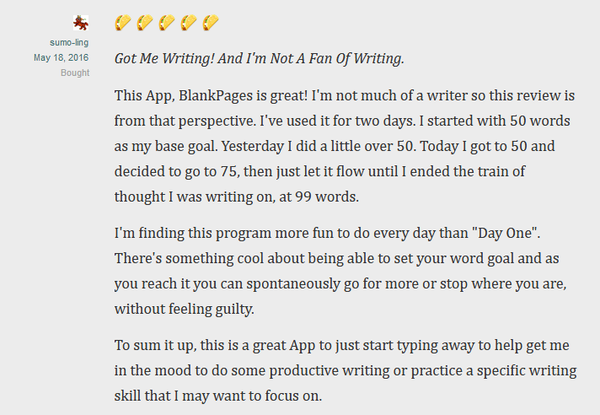 )BlankPage has helped more than 8,000 writers achieve their writing goals. There’s no reason it can’t help you as well. 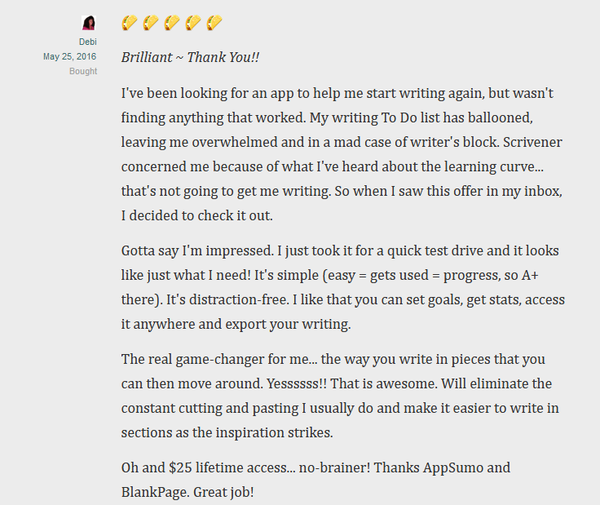 Only $25 for a lifetime worth of distraction-free writing? That’s a no-brainer! 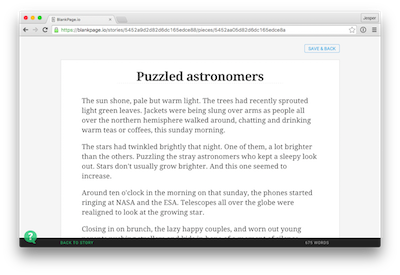 Get your lifetime access to BlankPage now! P.S. The fact that you have read this entire email proves your procrastination is out of hand. Get the help you need. Grab this deal.